Maybe you’re an owner of a panoramic ocean view home here in Palos Verdes or maybe you’re a buyer really wanting the beauty and peace of mind evoking feelings that a panoramic ocean view home provides. The question then becomes, what is an ocean view worth for Palos Verdes homes? Lots of real estate agents just take a stab at the answer without providing factual basis for answering that very important question. I want to address this for you right now because I’m always listing Palos Verdes ocean view homes. In fact as of this blog posts date, 4/14/2018, I will be listing one with a fabulous panoramic ocean view. It will be coming on the market at the end of the month, with another coming near the beginning of June 2018. 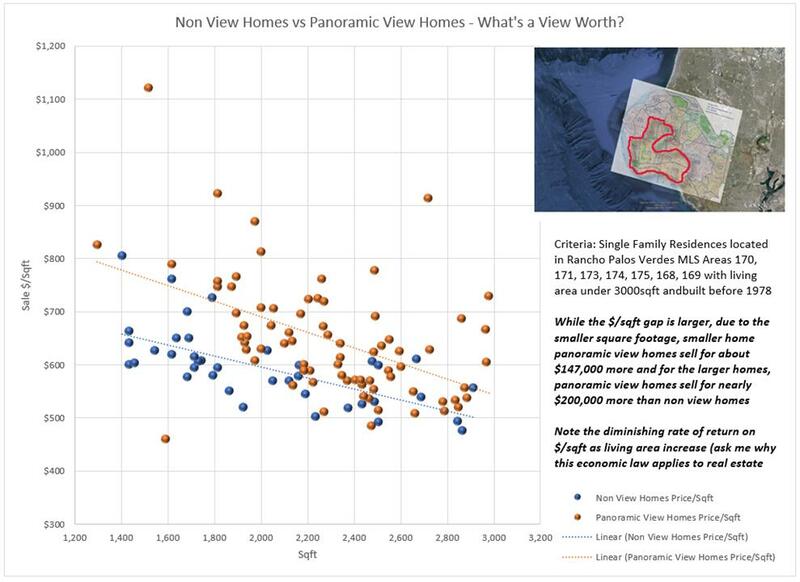 As you can see, Palos Verdes panoramic ocean view homes, all other factors being more or less equal, will sell for about $150,000 – $200,000 more than non-view homes. What contributes to even larger premiums? No phone lines obstructing the view is one factor that could push the premiums to $300,000 or more. Another important factor is how the house sits on the lot relative to neighboring houses. 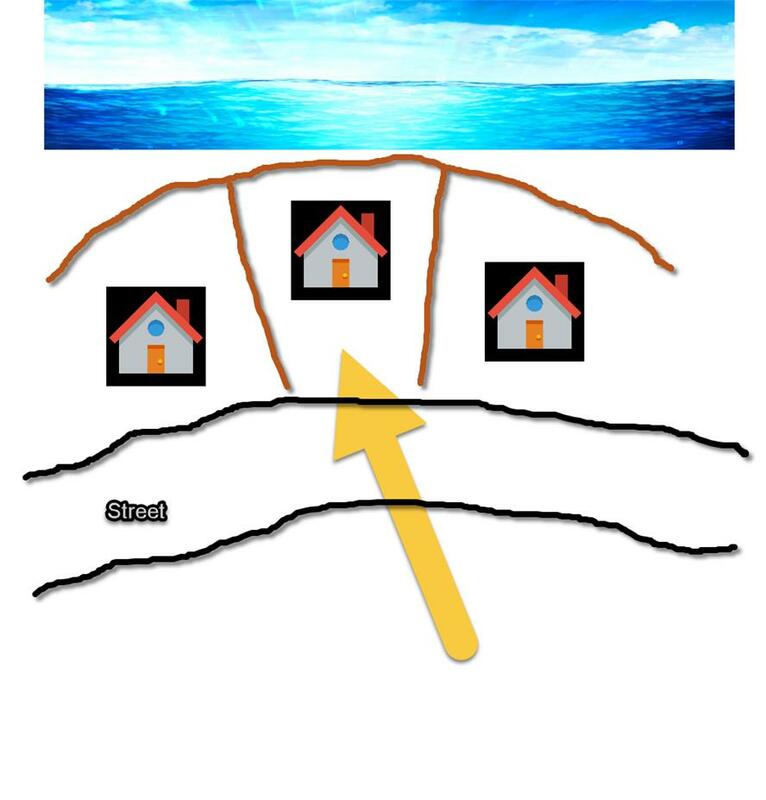 Let’s take the house I’m listing near the end of the month for example … in this case the subject property juts out a bit from the neighboring homes and as such the “enjoyment component” of the view is really high … the neighboring homes are behind your view perspective! This feature also boosts resale value. 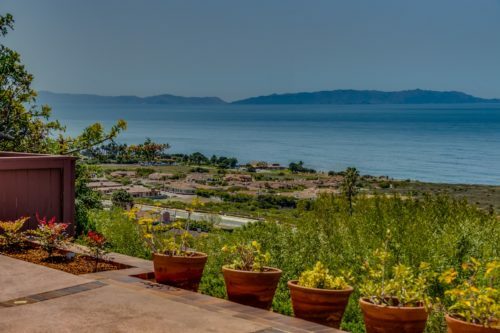 Check back to this article whenever you wish as the list of Palos Verdes ocean view homes (panoramic views only) will update live at each visit. Based on information from California Regional Multiple Listing Service, Inc. as of April 18, 2019 10:19 and/or other sources. All data, including all measurements and calculations of area, is obtained from various sources and has not been, and will not be, verified by broker or MLS. All information should be independently reviewed and verified for accuracy. Properties may or may not be listed by the office/agent presenting the information.